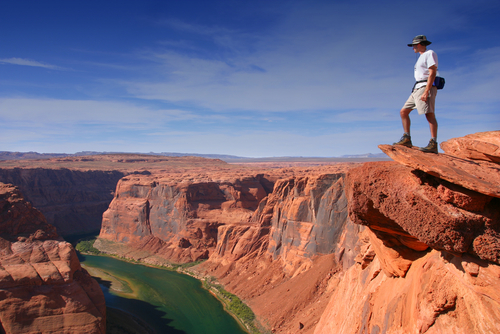 Las Vegas is one of those places that you really need to take your time to explore. Besides the casinos, live shows, and the never ending nightlife, there is another side of Vegas that most people don't take time to explore. There are two places in Vegas that I'm dying to see. 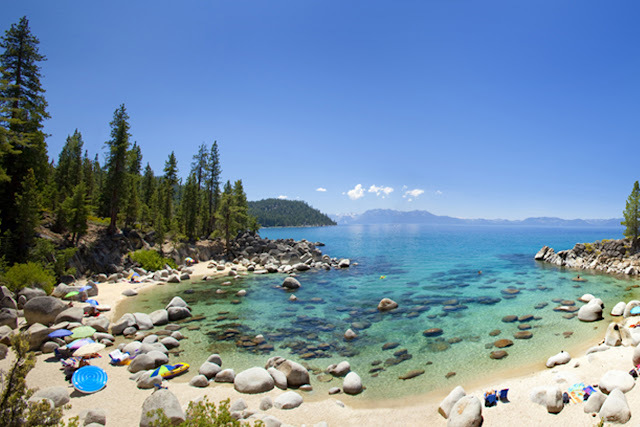 The first one is the Red Rock Canyon National Conservation Area and the second one is Lake Tahoe. The Red Rock Canyon area is, arguably, the most beautiful area in Nevada—perhaps the southwest. It is located about 15 miles west of Las Vegas, and easily seen from the Las Vegas Strip. The area is visited by over 1 million visitors each year. Lake Tahoe is a major tourist attraction in both Nevada and California. 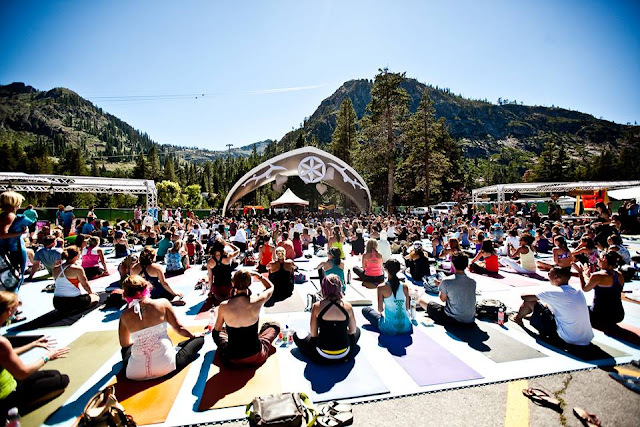 It is home to a number of ski resorts, summer outdoor recreation, and tourist attractions. Snow and skiing are a significant part of the area's economy and reputation. Lake Tahoe is also the home of the famous Wanderlust festival, a one-of-a-kind festival bringing together the world's leading yoga teachers, top musical acts and DJs, renowned speakers, top chefs and winemakers, and much, much more - all in a setting of breathtaking natural beauty. 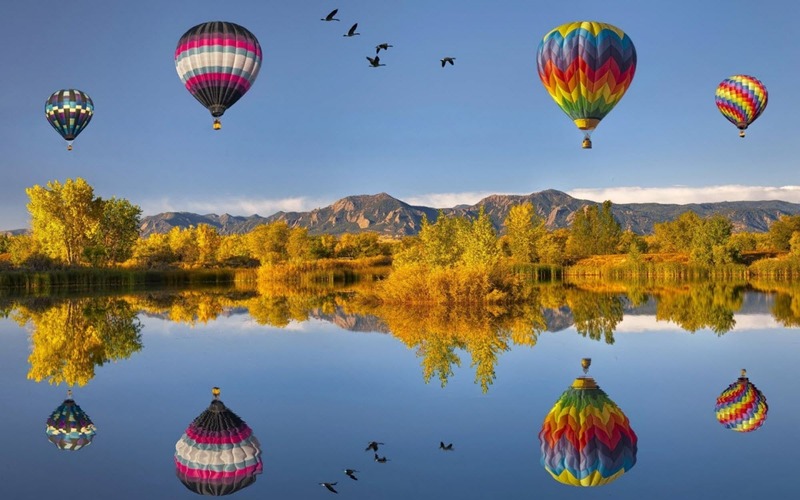 Hot air balloon flights available over Lake Tahoe and the Carson Valley. If you are feeling adventurous and want to impress your better half, this might do the trick. If you are planing a Las Vegas Vacations you might want to take advantage of the amazing Southwest vacations deals. Southwest Airlines vacations offers vacation packages to more than 80 destinations with flight service available from every scheduled Southwest Airlines departure city. Travelers can customize vacation packages to include flight, hotel, car rentals, show tickets, attractions passes, tours and more. With Southwest Vacations, your Bags Fly FREE! 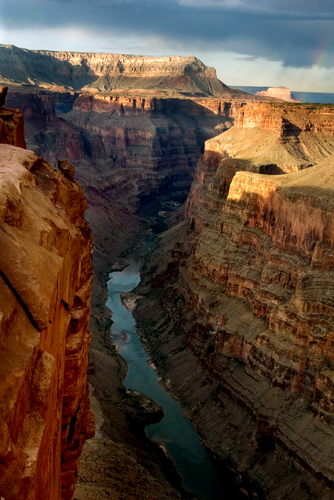 A savings of up to $120 round trip!Visit http://bit.ly/17K9dzg for more information on Southwest Airlines Vacations! How much can you save in a Las Vegas Vacations? 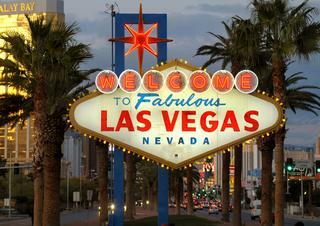 Southwest Airlines Vacations is always promoting the BEST Vegas deals around! Save some money and take advantage of this deal before it's gone. For more information visit Southwest Airlines Vacations!